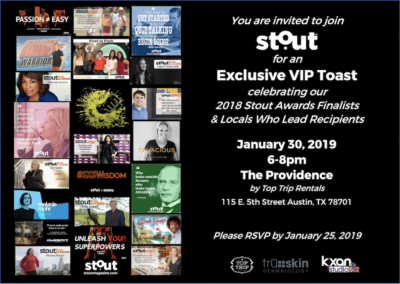 Check out all the pics from our VIP Happy Hour honoring our 2018 Stout Awards finalists & presenting awards to our winners. 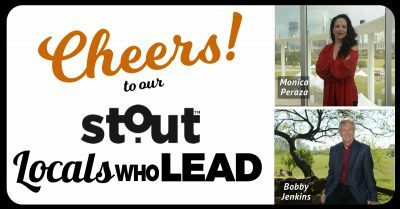 Join Stout Magazine for a Happy Hour April 19th 2018 at Olive & June to celebrate Austin community leaders Monica Peraza & Bobby Jenkins. 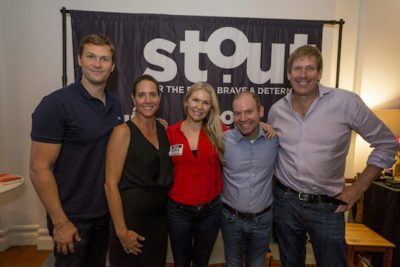 A huge #StoutShout to our fabulous special guests for making this week’s salon-style event, The Power of Doing More with Less, such a success! 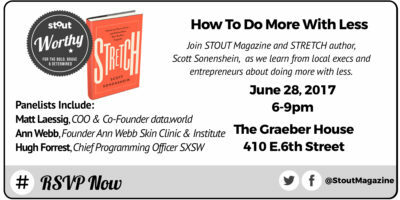 Register Now To Reserve Your Space For the Event June 28! 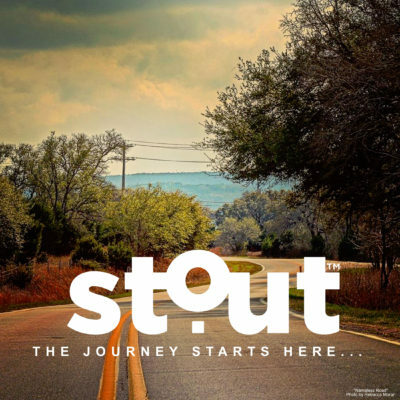 One month in and #StoutWorthy takeaways rolling out to support you in your journey. 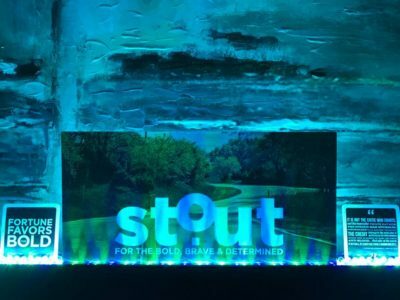 Enjoy these pics from our Launch Party, and thanks for being part of our journey at Stout Magazine!